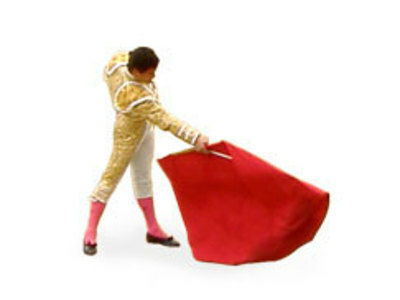 The style and bravery of the matador is regarded as being at least as important as whether or not he actually kills the bull. The most successful matadores used to be treated like pop stars, with a matching financial income, cult followings and accompanied by lurid tabloid stories about their sexual conquests. Animal welfare campaigners object strongly to bullfighting because they believe that animals should not be killed or abused for entertainment. 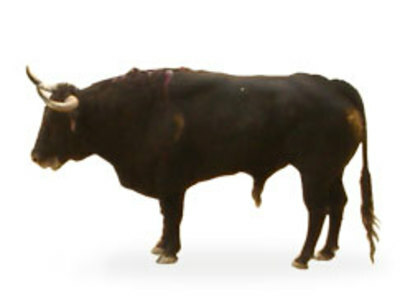 Some also believe that the bull suffers severe stress or a slow, painful death.